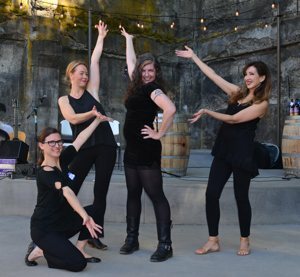 The Mission of the Performing Arts Initiative is to lead the development of a multi-use facility that will be a destination for outstanding performing arts in the Gorge. The PAI is seeking seed funding of approximately one million dollars to help support the next phase of this incredible project. Seed funding will pay for architectural designs and the hiring of key personnel, including a capital campaign planning firm and project manager. We have some generous contributions but it is just the start. Head to our Donate page for more information. PAI website was funded in part by the generosity of the Hood River Cultural Trust. Stay up to date: check our progress here and sign up for our e-newsletter in the footer below.